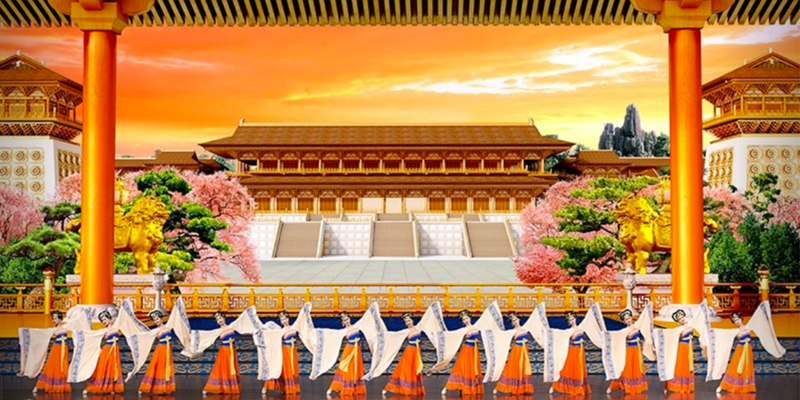 A Heavenly Gift – IN ANCIENT TIMES, China was heralded as the Land of the Divine. So majestic was its culture that it was thought to be a gift from above. Its people sought to live their lives in harmony with nature and the universe. It was a world rich with creativity, beauty, and virtue. 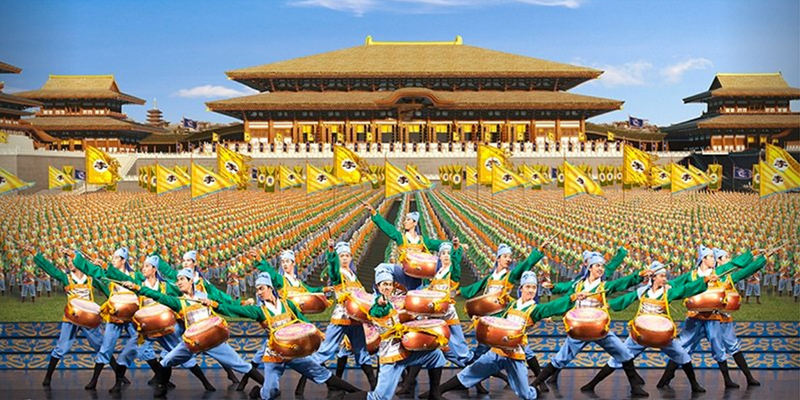 We now invite you to visit this lost civilization, through Shen Yun. 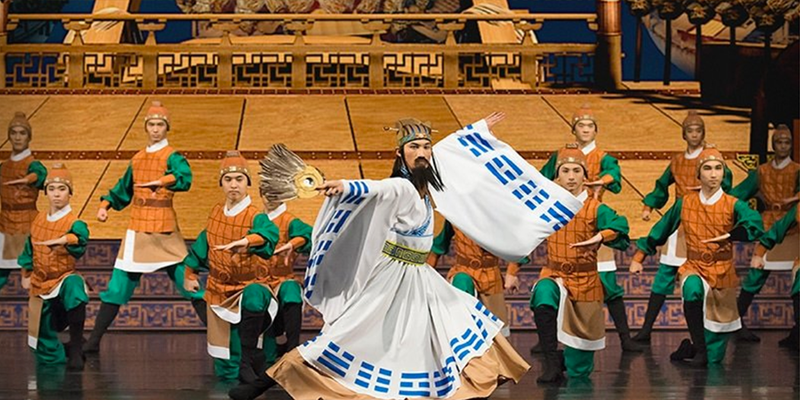 Shen Yun pushes the boundaries of the performing arts, melding timeless artistry with cutting-edge innovation—transporting you to a world where legends come to life. 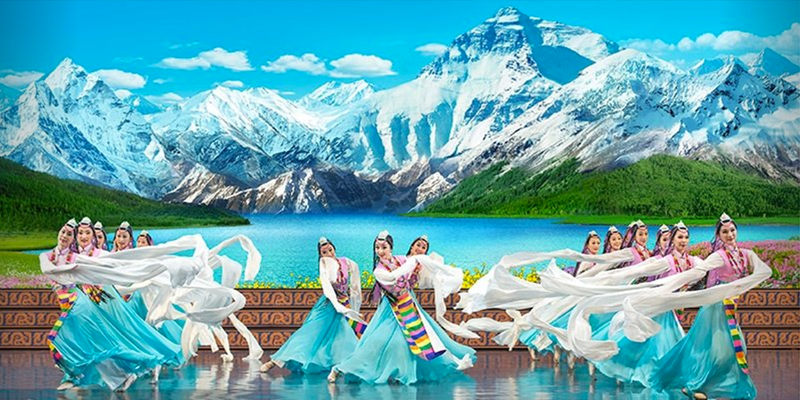 Discover the breathtaking beauty of classical Chinese dance, and treat yourself to Shen Yun’s unique blend of costuming, high-tech backdrops, and live orchestra. Be prepared for a theater experience like no other. 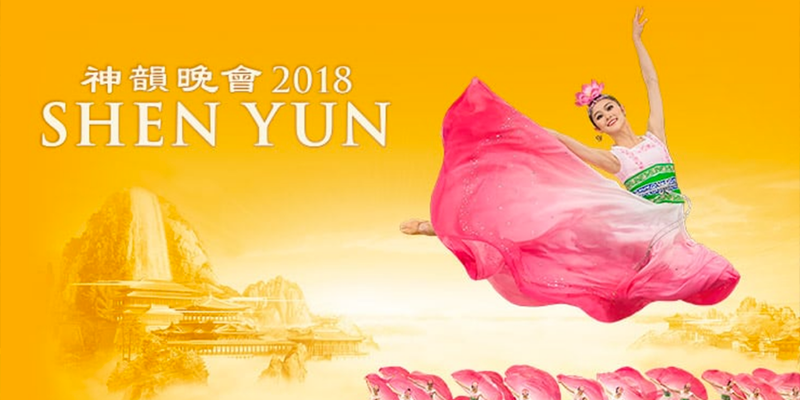 The traditional Chinese culture Shen Yun presents cannot be seen anywhere else in the world—not even in China. 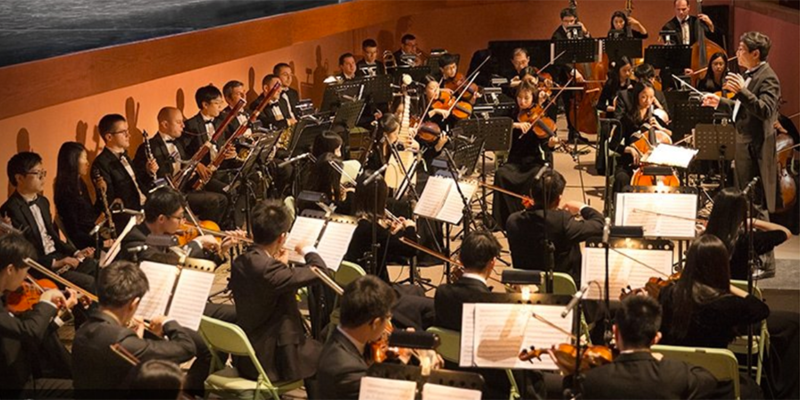 There, the ruling communist regime has viewed China’s rich spiritual and artistic heritage as a threat to its ideology, and for decades sought to erase it. Chinese artists have suffered untold ordeals over the past century.